This is the final post for this series, although I suspect I'll pull it out again as needed. Thank you, thank you, THANK YOU to all you wonderful tribe people for taking the time and care to thoughtfully respond to the questions I've posted during the last six weeks. Thank you for helping me journey into a new season as a writer; I'll carry your words with me from this day forward. I promise. To show that I'm not only a hearer of your words, but also a doer, I'm going to blog a parenting series. This is only a baby step toward a book, I realize, but baby steps turn into bold leaps, yes? If you have kids in your home now, what's a question you wonder on an almost-daily basis? If your kids are grown, what's a question you wish you'd thought to ask when your kids were at home? If you don't have kids, what's a question you hear your friends with kids asking? Anyone: what's a question you wish the parents who live on your street were asking about their own daily parenting practices? Joining this tribe is super simple! 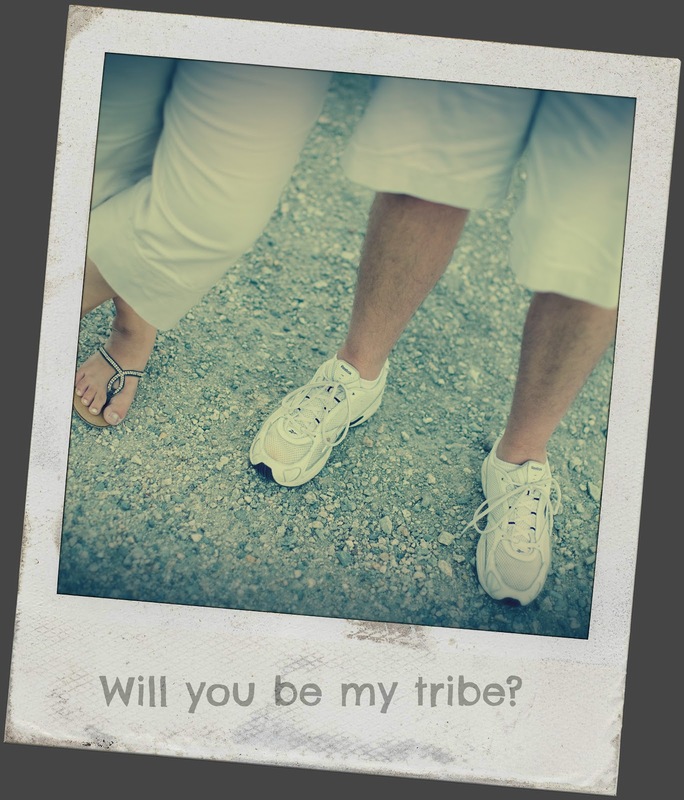 All I'm asking is that when you see a blog post titled "Will You Be My Tribe" that you'll read it and answer in the comment box or via email one or more of the questions . No pinky promises, pledges or club dues required.